The purpose of the Knowledge Sharing Center (KSC) is to connect the design and manufacturing industry in a special way in order to increase innovation power. 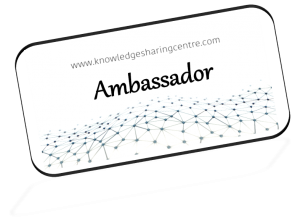 The Knowledge Sharing Centre is totally operating as an independent player. Organizations in the OEM, educational institutions, manufacturing companies and engineering companies can join the platform where they can share know-how and make contact. Knowledge sharing within the Knowledge Sharing Centre enables each players to make the right decisions, in particular when it comes to the design process.